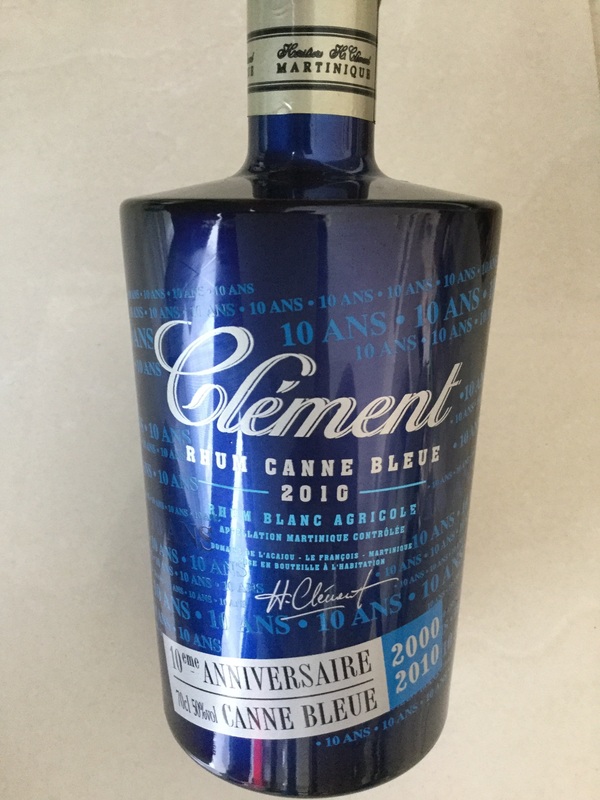 Have you found an online vendor selling Clement Canne Bleue? Punchy, grassy, has the floral character - overall very tidy stuff from Clement who I usually don’t rate very highly because of their touristy approach. Realy nice edition. Bought it in a local Martinique Carrefour. I chose this to be my first exploration beyond more traditional rums in an effort to expand my palette. Both this Clement and the Premiere Canne were on sale last month but only the Canne Bleue was available from the distributor else I'd have opted for the other as my first being that it's more highly rated. Now I suppose I may not have the sophistication at this point to appreciate this spirit but this is not to my liking at all. There's something indefinable about the taste of it that puts me off immediately regardless of how I consume it. I've tried it neat, with ice, with ice, lime, and sugar...and every time that discernible element overwhelms the tasting experience for me. If this is what a typical (or even exceptional) agricole tastes like you can keep them as far as I'm concerned. Does anyone have a suggestion for what I can drown this in to make it palatable? Ugh. Duidelijk een andere smaak dan de gewone blanc van Clement, vind deze wel lekkerder. Typische Martinique funk is duidelijk aanwezig. Kan puur gedronken worden ondanks de 50% abv. maar ik gebruik hem voor in de Ti'Punch. Il est certainement avec Neisson et Reimonenq cœur de chauffe un de mes blancs préféré. Très aromatique, pas d'agressivité et prédominance du goût de canne. Parfait en Ti Punch! 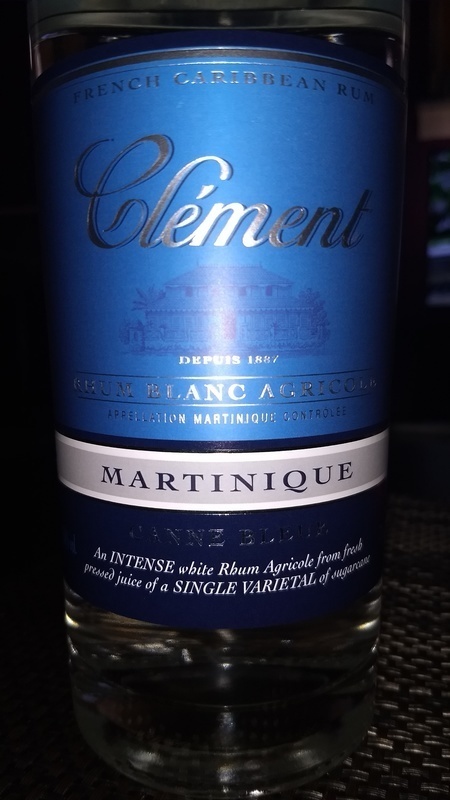 Wonderful rhum with a lot of grassy and floral cane notes in nose and taste. Smell is nice, but this is the only plus of this rum. So strong body and aftertaste with alcohol taste. Not for me. Floral nose, round and balanced. Cant go wrong with that affordable rum. Having tried their regular white rhum I naturally had very high expectations. While its still good I didnt like it as much as their regular white one. There seems to be some harsher undertone which I can't describe exactly. Rhum très fruité et parfait en Ti Punch. Chaque millésime est attendu avec impatience ! The perfect Rum Agricole for the quintessential Ti Punch. Just four simple ingredients: Rum, Lime, Sugar and Ice. It works just as well with fruit juices. Pure sunshine!